Erin approached me about designing and developing an app for her company Spiral Spine which provides resources for scoliosis patients. She was frustrated by the expensive of physical scoliometers on the market which help scoliosis patients keep measurements. 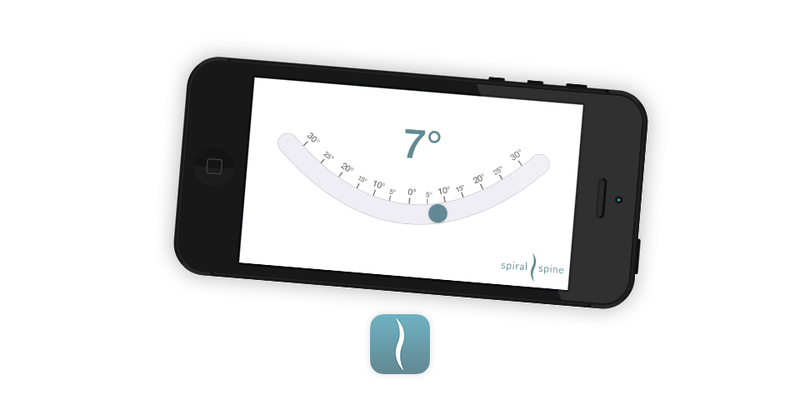 Also, the few existing scoliometer apps were either quite costly or difficult to use. The app is built entirely in Swift. I incorporated elements from her existing brand identity in the design and focused on giving the app the look of a clean and precise medical instrument.